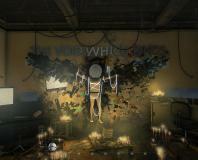 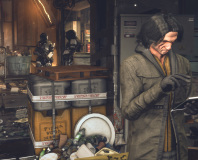 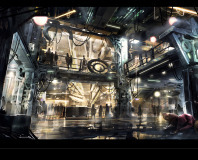 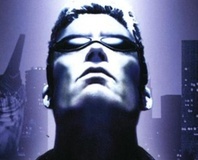 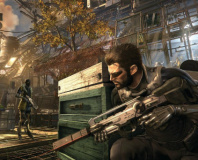 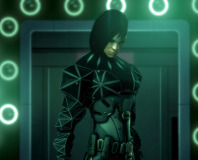 Eidos Montreal has announced Deus Ex: Universe. 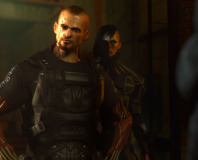 Founder and general manager Stephane D'Astous quits due to 'irreconcilable differences' with Square Enix. 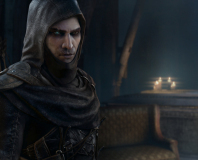 The fourth instalment of the iconic Thief series is set to be a next generation title heading for the Playstation 4, PC and other next gen consoles. 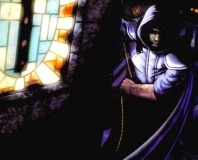 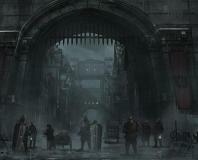 New images supposedly from Thief 4's storyboards have leaked online. 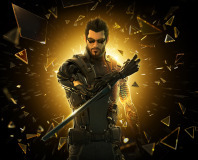 News has started to creep out about the massively anticipated sequel to one of the best PC games ever, with Deus Ex 3 now confirmed as a prequel.